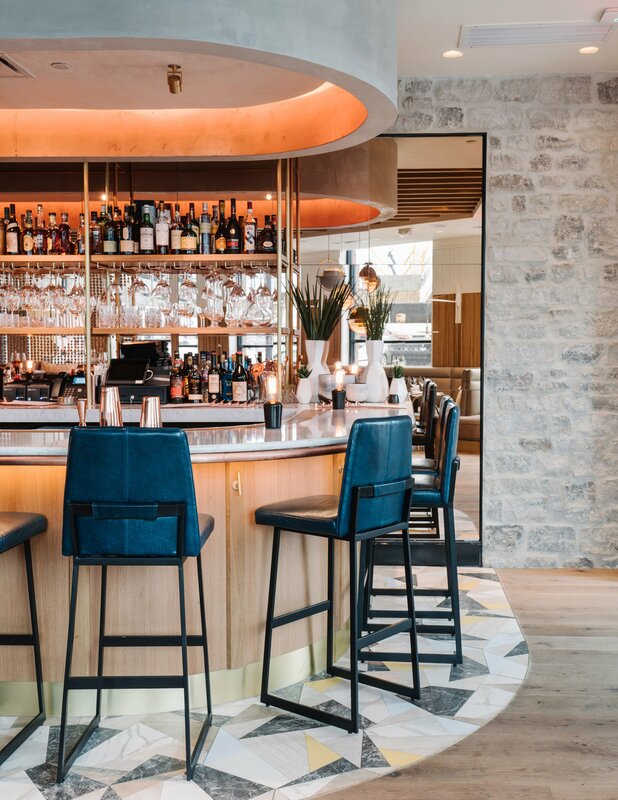 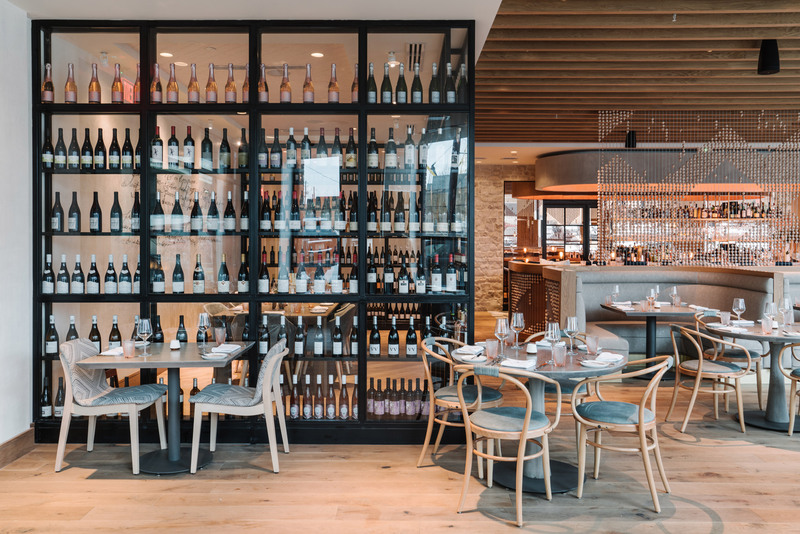 Stone, woodwork and pops of blue are teamed together inside this French restaurant and bar in Atlanta, which local practice AI3 designed to evoke the chef’s childhood in Provence. 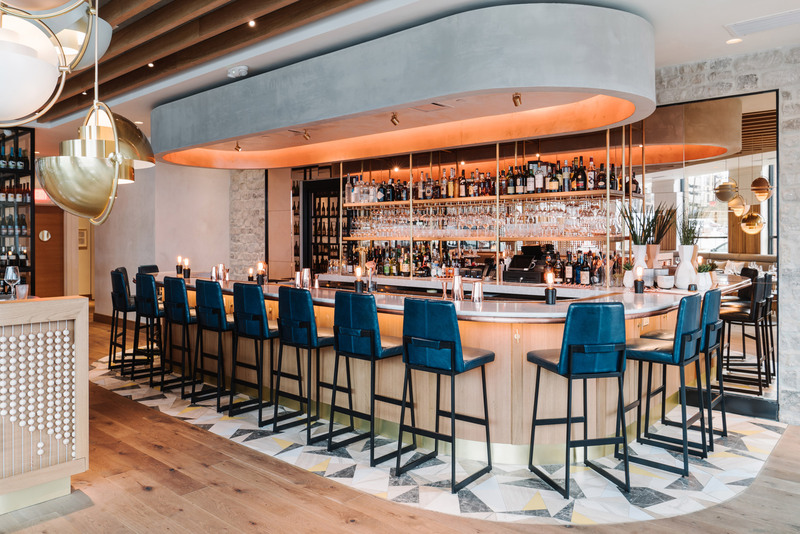 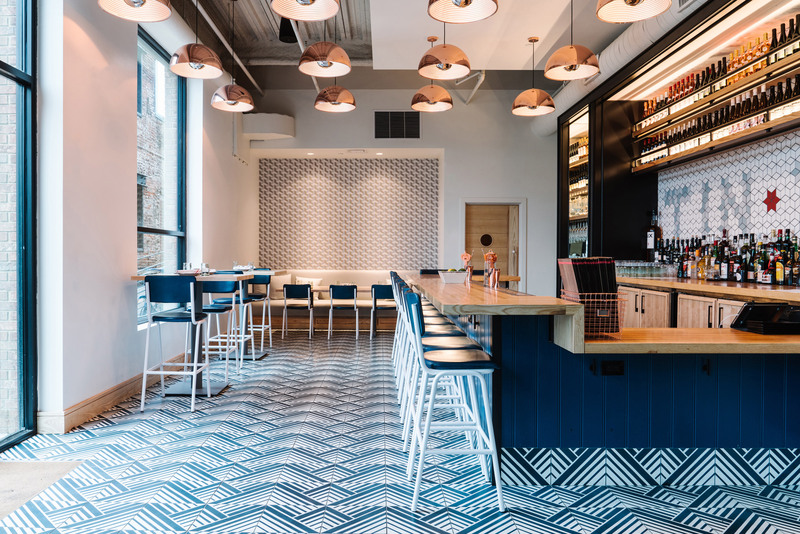 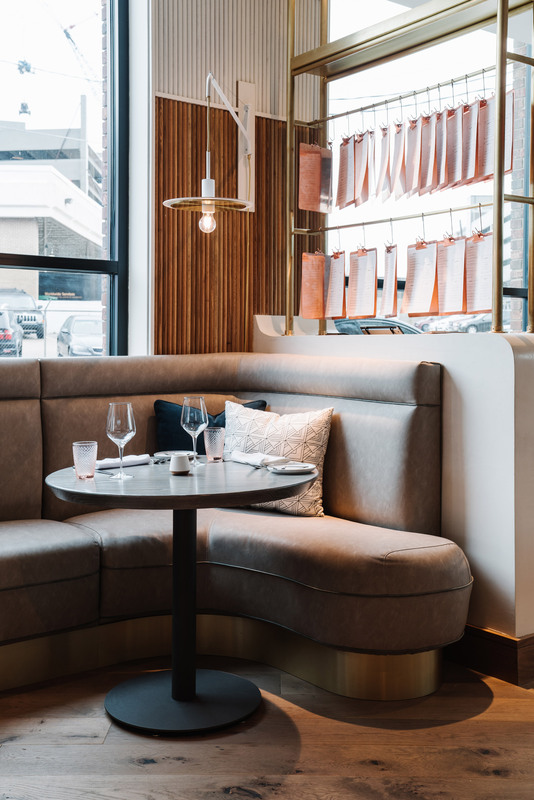 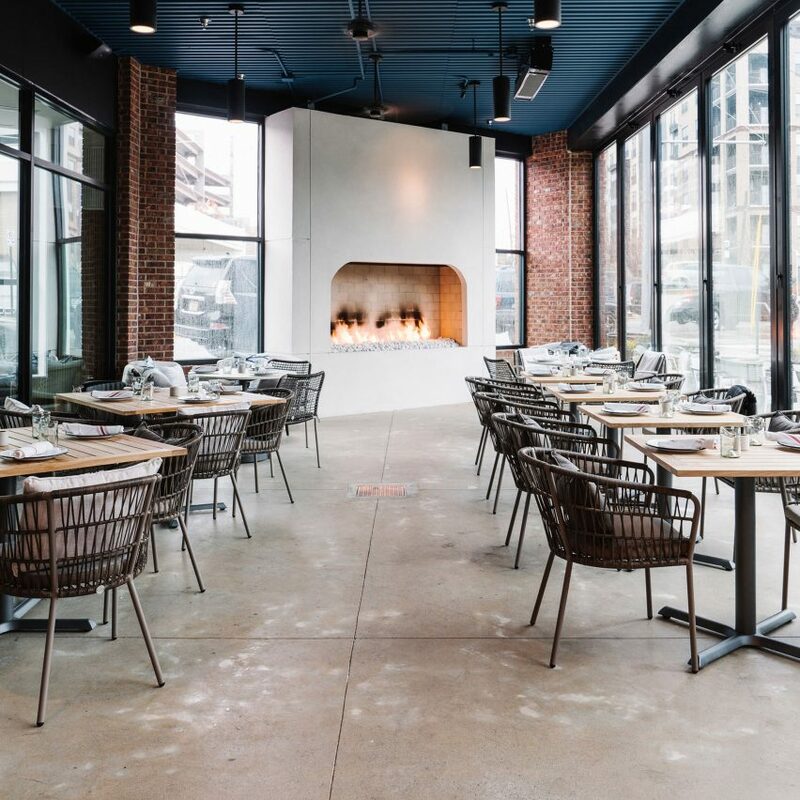 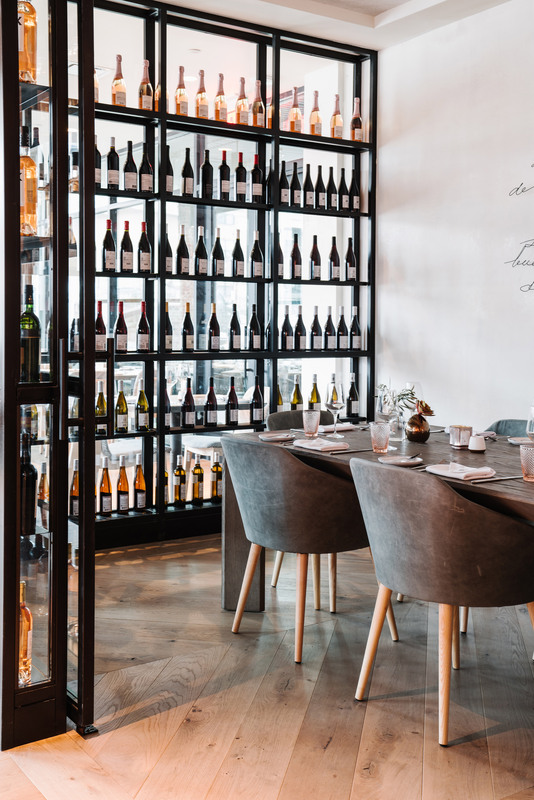 “The art fixture was inspired by the French game of pétanque and was used to visually divides the bar and dining room,” said Lucy Aiken-Johnson, partner at AI3. 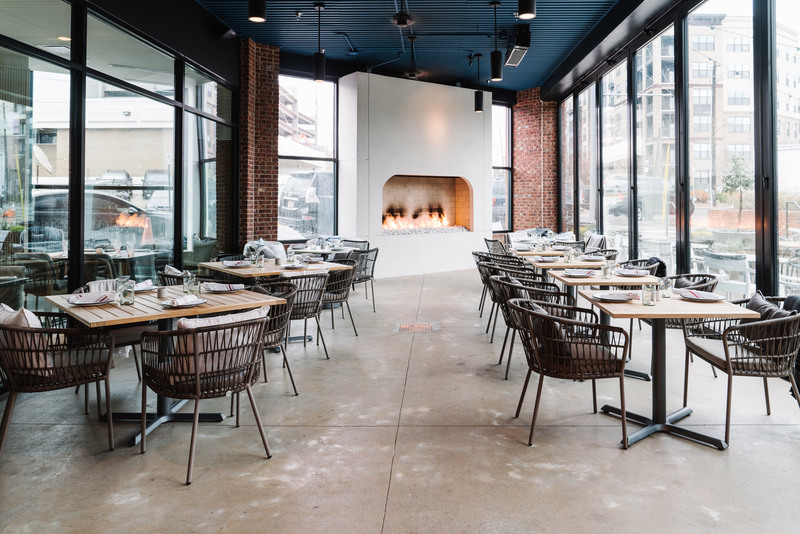 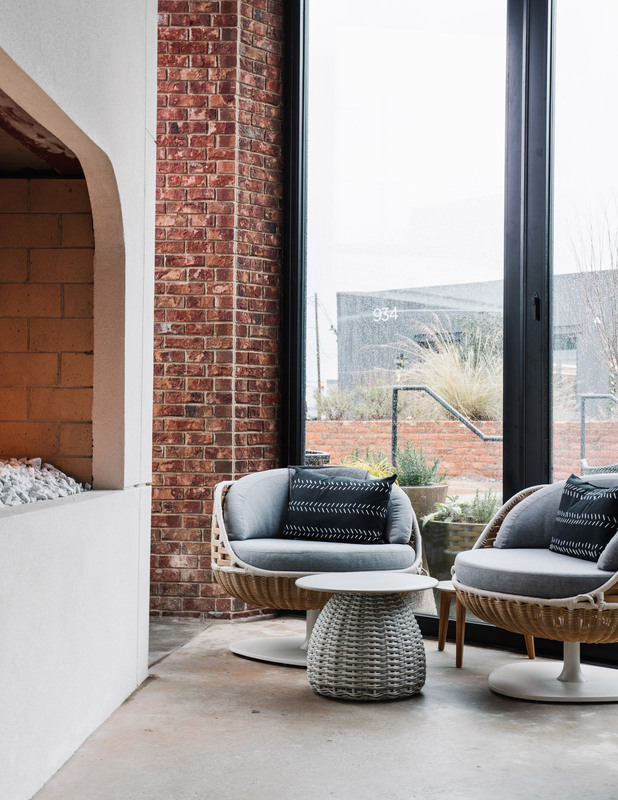 Together, AIX and Tin Tin occupy a triangular plot in Atlanta’s Stockyards – a mixed-use commercial development in the city’s Westside, or West Midtown area. 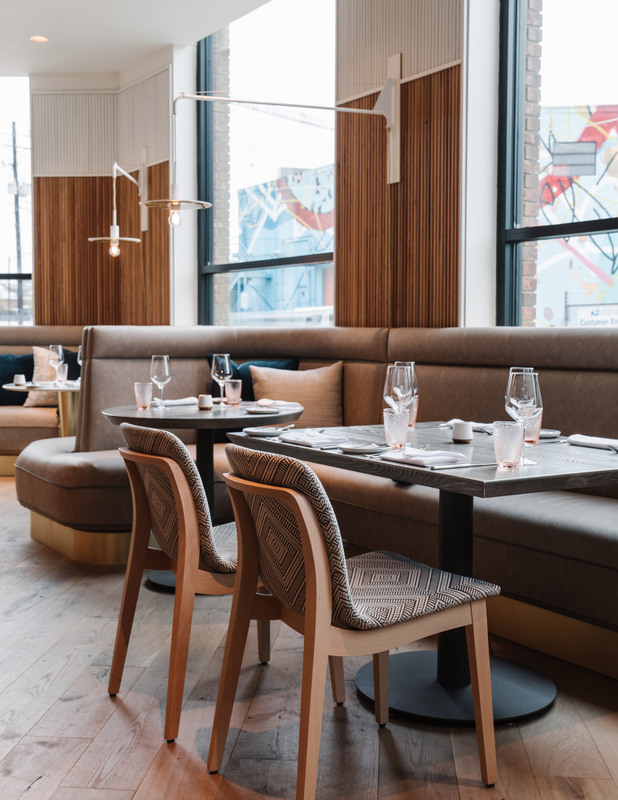 The post AI3 fuses contemporary and rustic elements for French eatery in Atlanta appeared first on Dezeen.